Unisex adult polo shirt for your free time (for men and women). Short-sleeve. 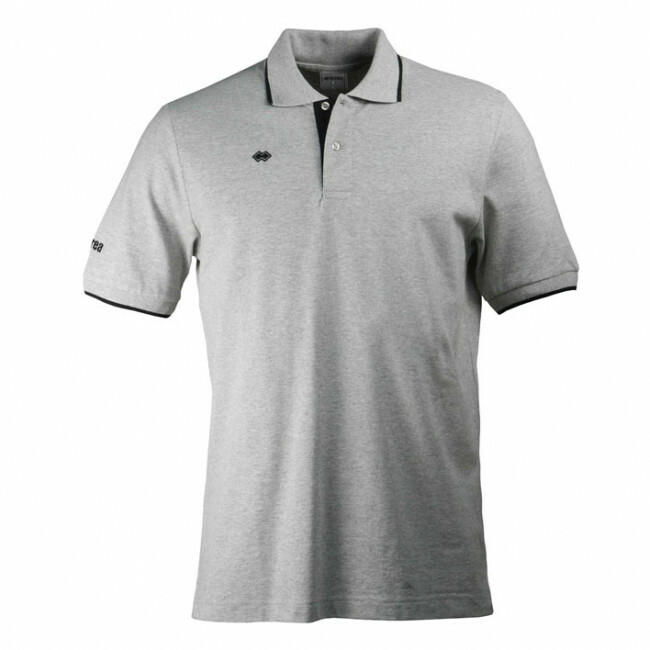 Distinctive polo-shirt collar with double button placket. Two-colour ribbed sleeve cuffs matching the collar. Normal fit. Solid colour.